The Sony α7S ushered in a new era for photographers photographing the night sky. 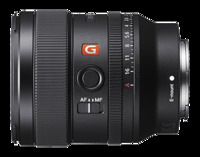 Since that camera’s introduction with its remarkable low-light capability, subsequent generations of full frame Sony mirrorless cameras have continued to push sensor sensitivity and, coupled with fast, ultra-sharp lenses like the 24mm f/1.4 G Master, made sophisticated and visually-stunning astroscapes doable without special astronomy equipment or complex post-processing software. 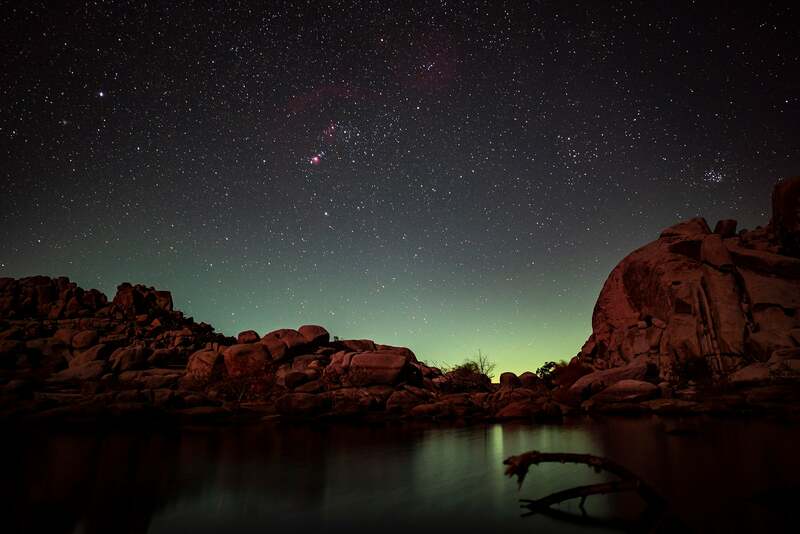 By “astroscapes,” we’re referring to images that have foreground landscape elements and the night sky above. As this kind of astrophotography surges in popularity, we put together a quick guide you can use to plan out your astroscape forays. Gear, weather, timing and location all play major roles in getting the best shot, and mastering the right combination of these factors can take some time and practice. These tools and resources will help you plan out your night of shooting. There are several apps available to turn your tablet or phone into a planetarium. They range from 100% free to premium versions that charge a nominal fee to add features like extended sky catalogs. For photographers, this class of apps feature augmented reality capabilities that use the mobile device’s built-in camera to show the sky superimposed on your location. SkyView – This free app uses your Android or iOS device to locate what you’re gazing at in the sky, allowing you to easily identify celestial objects up above. Night Sky – The latest version of this personal planetarium app for iOS has Siri integration to help you locate planets, galaxies, constellations and more. Star Walk 2 – A great astro guide app that’s available for iOS and Android devices as well as Windows 10. Sky Map – For Android devices, the Sky Map app was originally developed as Google Sky Map, but has since been donated and is open source. It’s completely free with no ads or add-on purchases. Stellarium – Available for Windows, OSX and Linux, Stellarium is a favorite planetarium/sky map app among avid amateur astronomers. It’s free and open source so even if it’s overkill for your astroscape photography, it’s still well worth it to download. Clear Sky Chart – This website is one of the most useful for any kind of astroscape shooting. It shows the astronomers’ forecast and updates when you can expect clear and dark skies in the next 48 hours for specific places around the world. Clear Outside – Another clear skies forecaster that lets you choose the location and date, then provides details on the conditions for that time and place. Space.com – Visit this website often for a ton of interesting and informative skywatching articles. 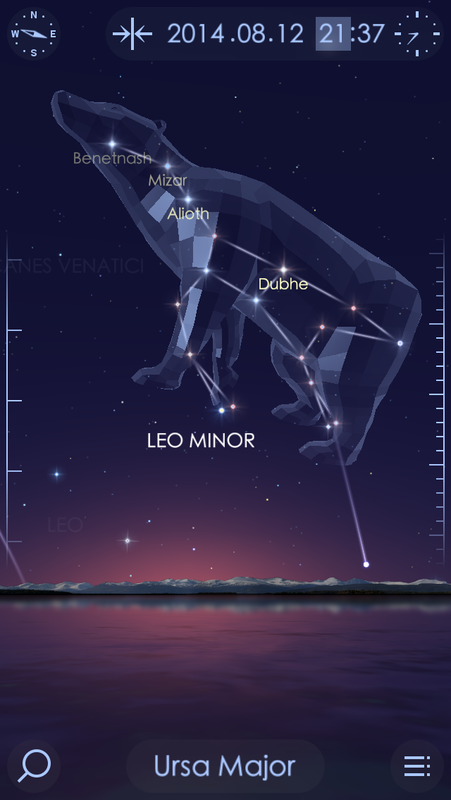 Sky & Telescope – Every Friday they publish, “This Week’s Sky At A Glance,” which includes any upcoming celestial events to be on the lookout for. Astronomy.com – Use this to find out when the sun, moon and planets rise and set in different locations on different dates.